I have only recently started to use this product and I have to say its amazing pre gym and post gym. Not only do I feel great I also smell wonderful!! Incredible product, need to put it in a large bottle! I buy this regularly for my 67 yrs mum who is a very active gardener and suffers from a lot of aches and even varicose veins. She absolutely swears by this tonic. Relax and enliven legs and feet by soaking feet in Sage Purifying Bath Essence. 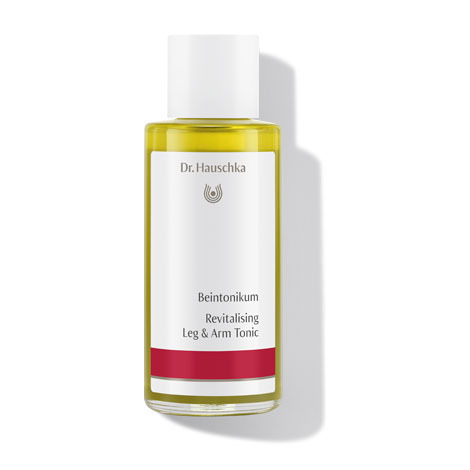 Next, bring ease and comfort to the legs by massaging Revitalising Leg and Arm Tonic in an upward motion toward the heart. In addition to Revitalising Leg & Arm Tonic, for tired, swollen feet, we recommend Hydrating Foot Cream which offers cool, comforting care. Deodorising Foot Cream refreshes and manages excess perspiration.